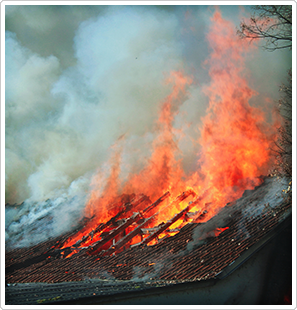 One of the most severe losses a person can experience is a fire consuming their business or residential property. After such a devastating event, you may be left feeling traumatized and hopeless. But, getting started on the restoration process immediately will reduce the risk of experiencing greater damage to your property. Our team can give you a sense of reassurance with clear, trusted guidance and support on restoring your property. Fire restoration is not something you should perform yourself. A skilled professional is needed to correctly identify the type of fire that occurred, the materials that were damaged and any other evaluations. Our team has years of experience in fire restoration and are prepared to help at any time of the day. As soon as your property is safe to enter, our well-equipped experts will begin bringing your property back to its normal state. You can count on us to hand all of your restoration needs.